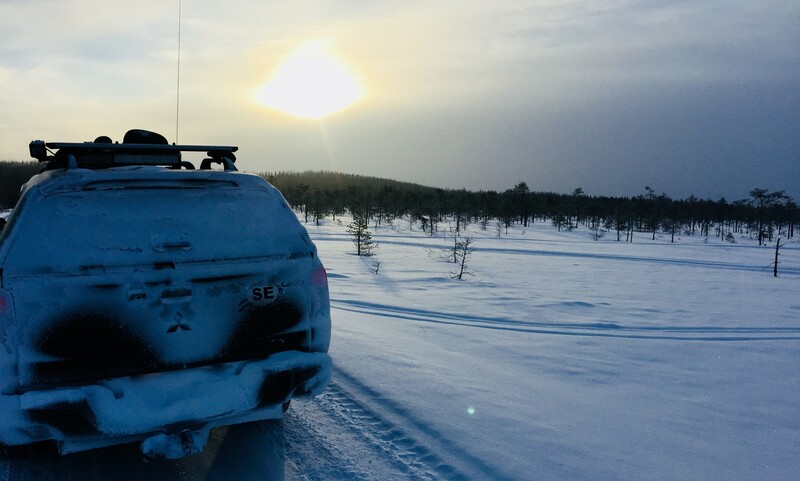 This icy trip took us through the Swedish and Finnish Laplands, across the Russian Kola Peninsula far north of the Polar circle further on over the desolete and remote frozen wetlands and taiga in the Arkhangelsk region which leg included long distance travel on the White Sea ice road and shorter ice roads when crossing numerous streams and rivers including the Onega river just a few hours west of Arkhangelsk. 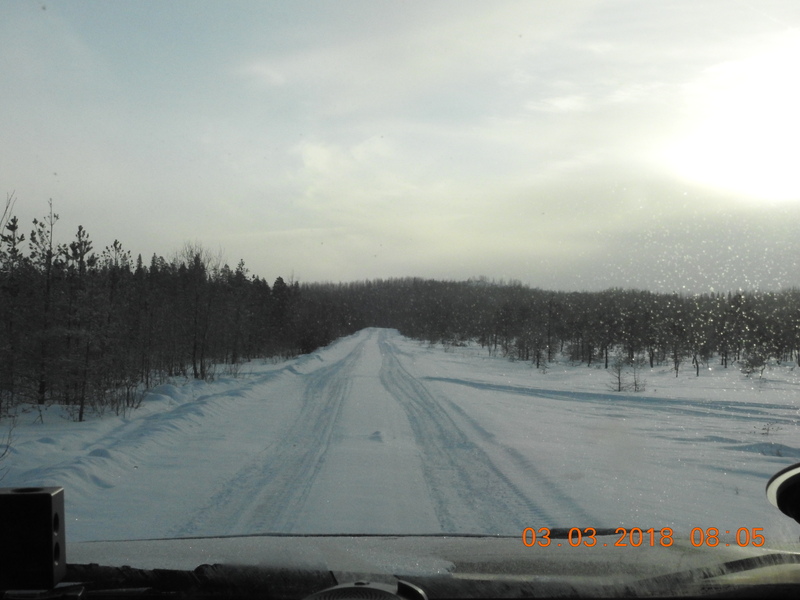 Varying and very snowy cold conditions at the start changed in the North to very travel-friendly conditions; sun and comfotable temperatures just around 10 minus Celcius. 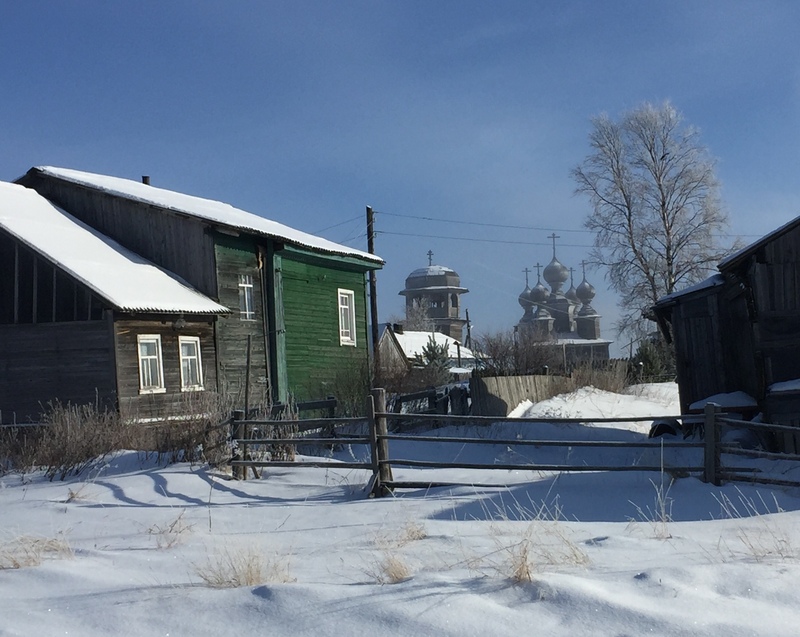 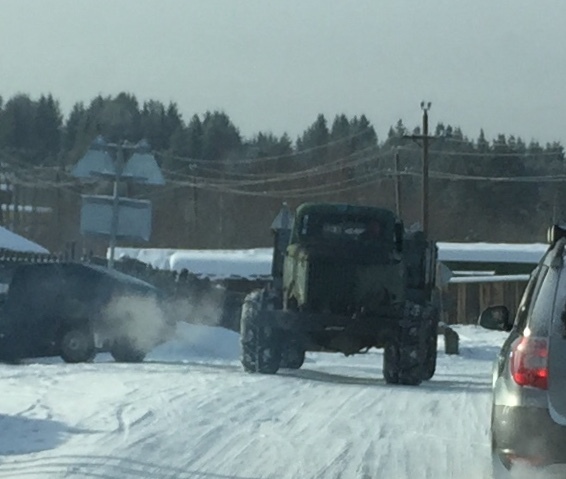 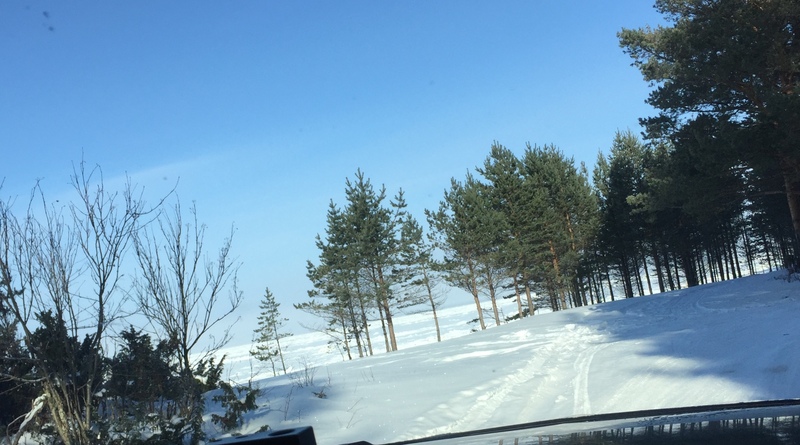 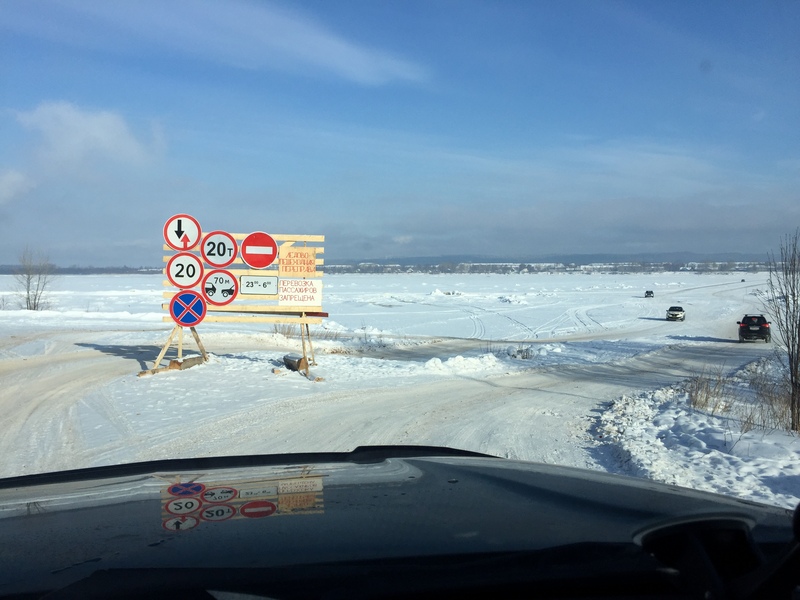 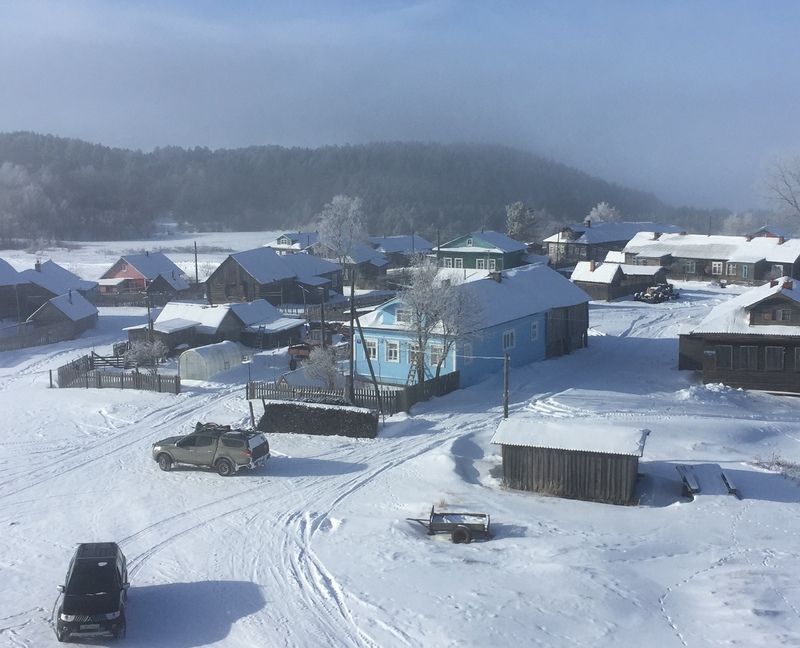 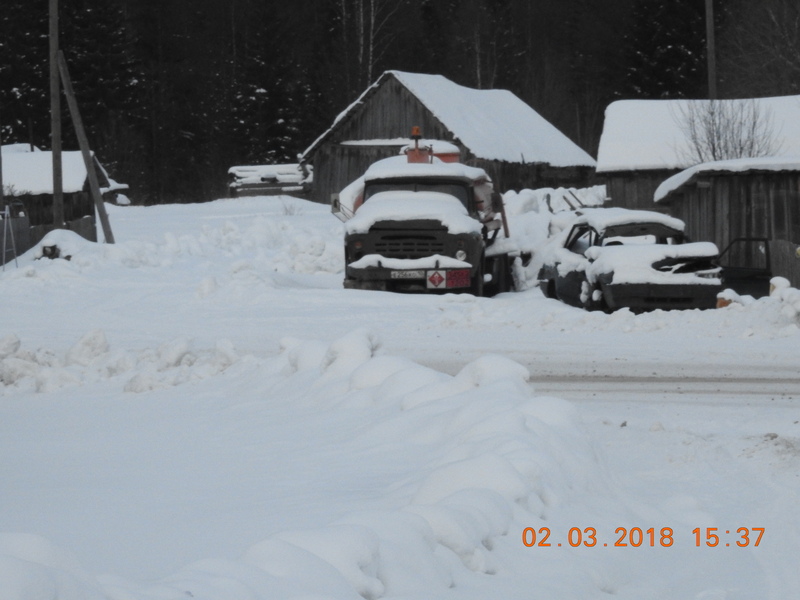 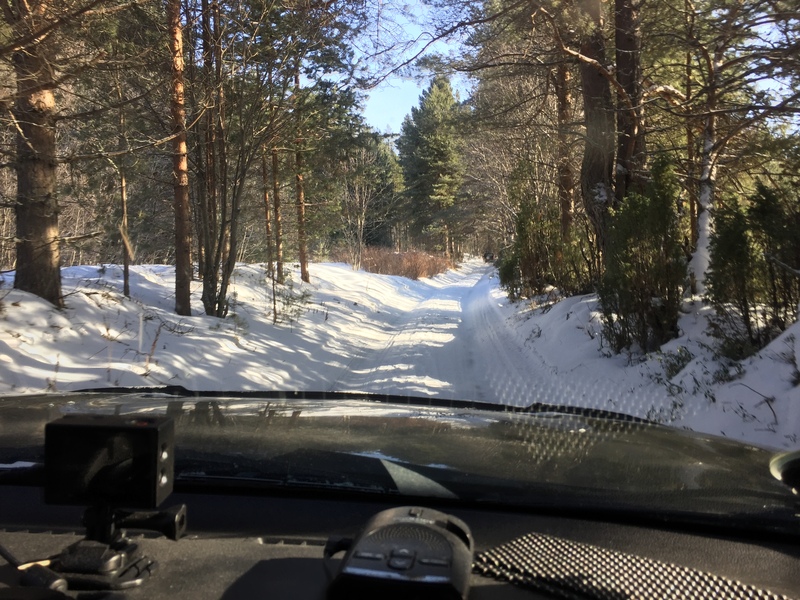 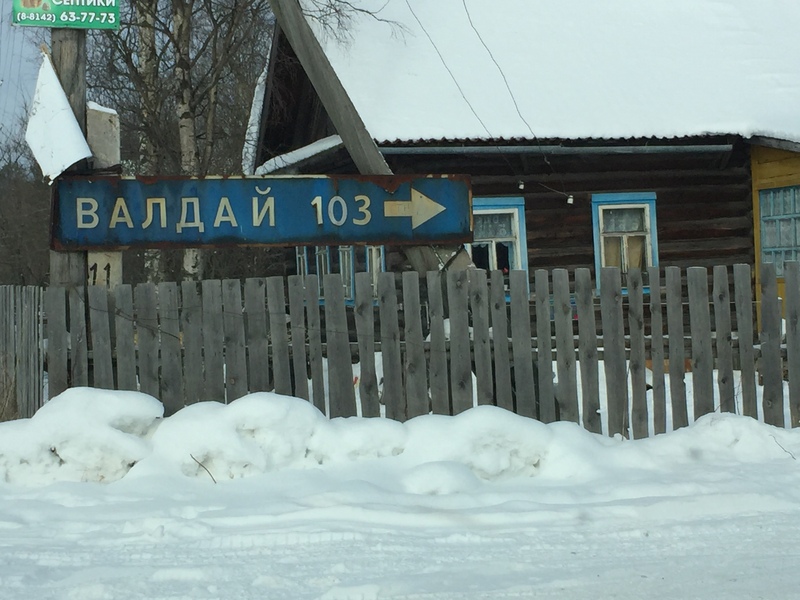 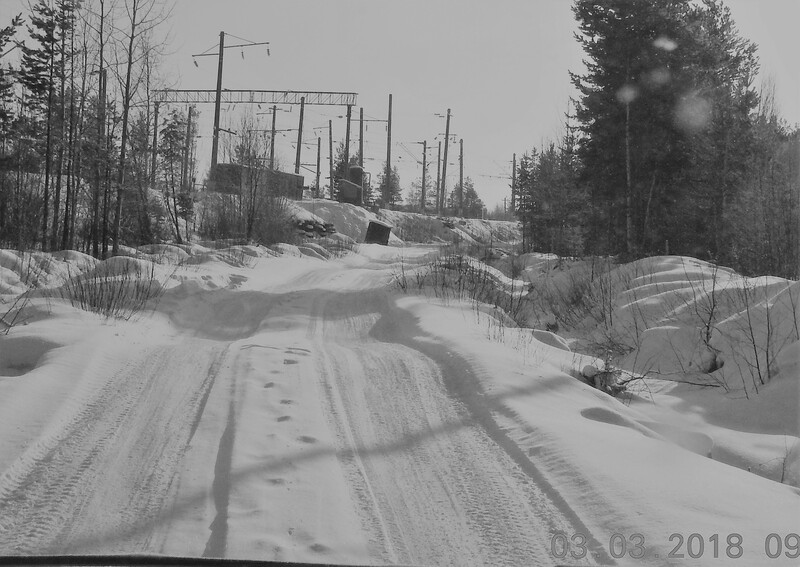 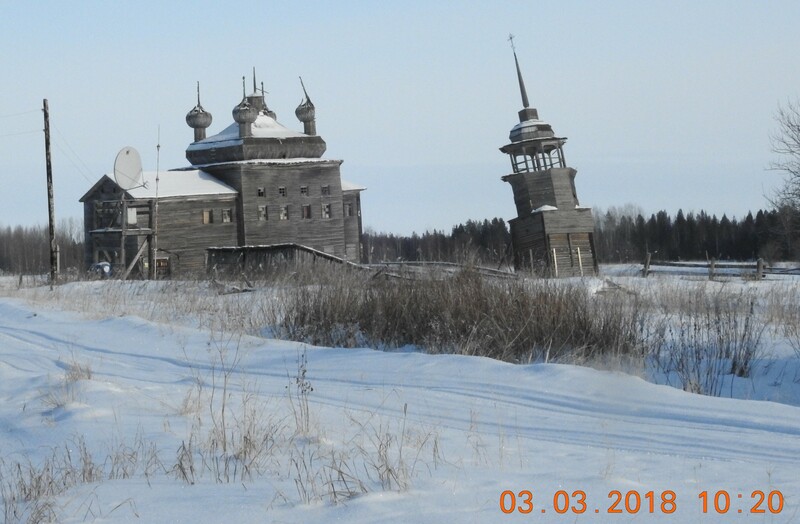 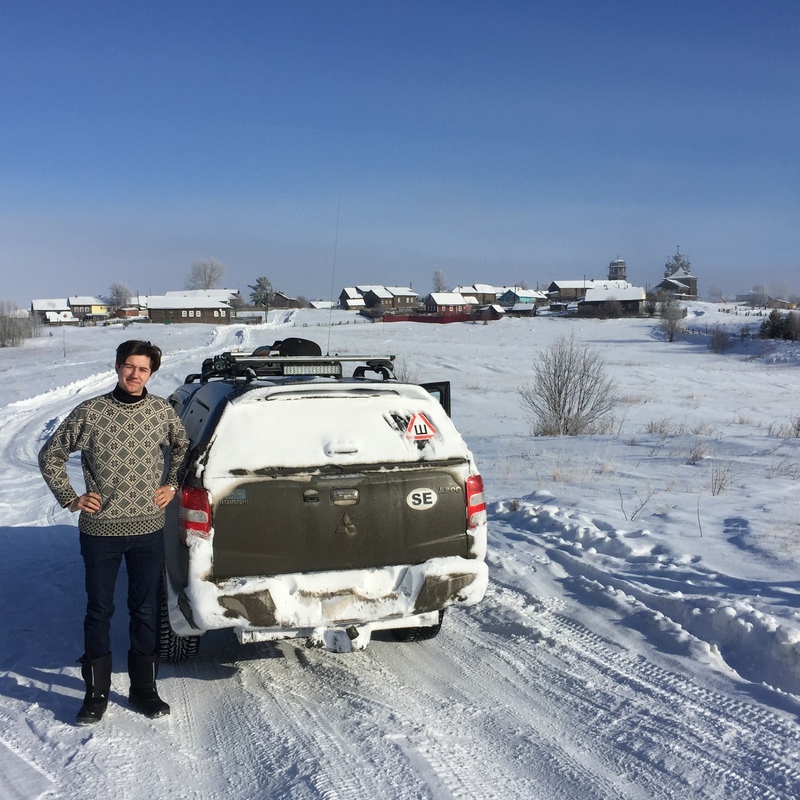 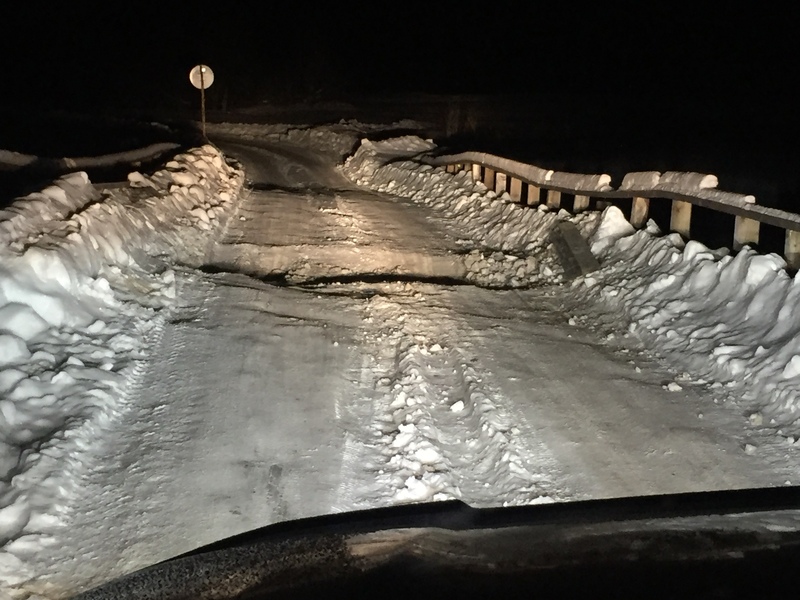 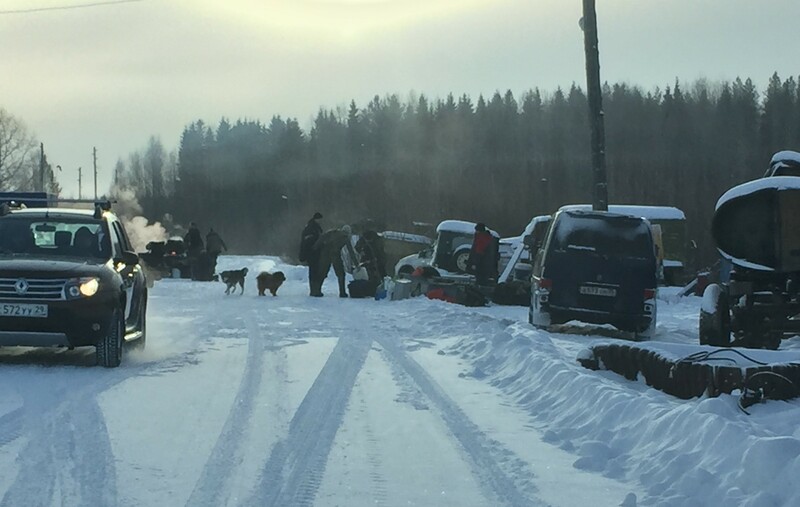 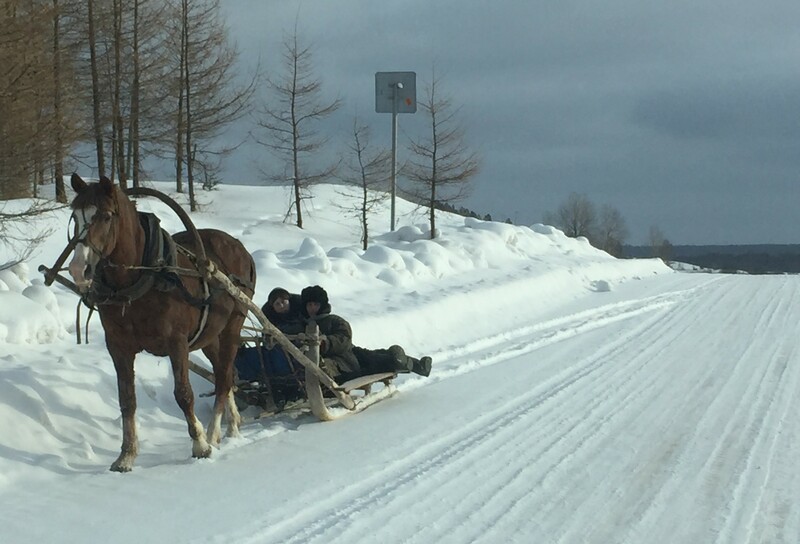 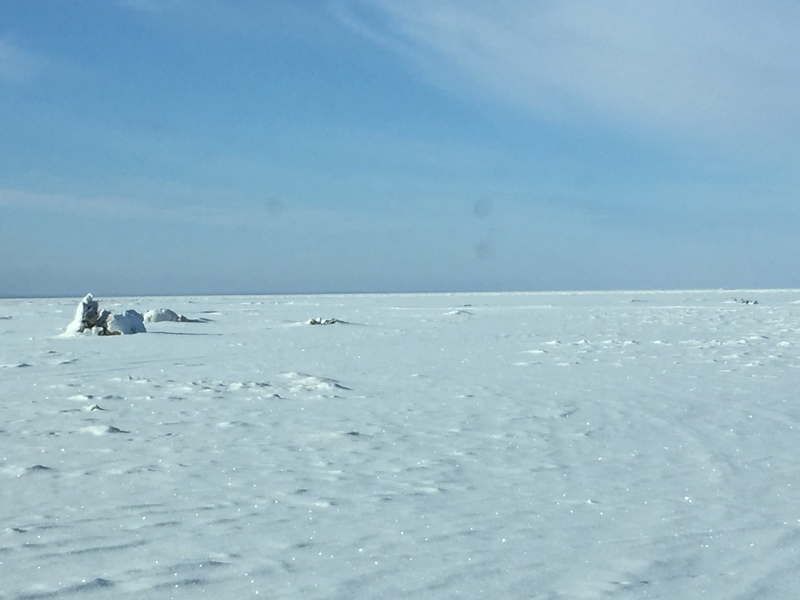 Highlights: the White Sea ice roads, the dinner meal at Severnay/Kirovsk, the Polga Guest house with banja and the 225 km long taiga tracks Polga – Nimenga and the Vorzogory village. 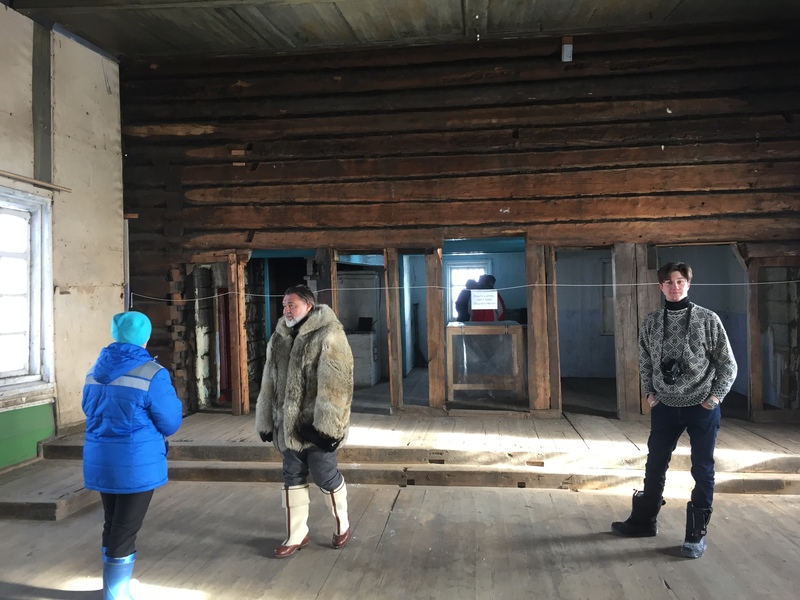 Ofcourse most important the people we met.